Janet has written an illustrated children’s book for children aged 5 to 10 who have a parent with mental health problems. 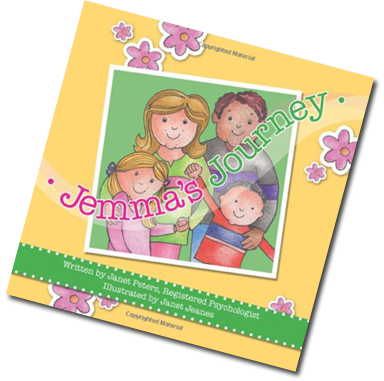 Peters, J. Jemma’s Journey Wakkajak Publishers, New Zealand, October 2013. An illustrated book for children (5 to 10) who have a parent with mental health problems.